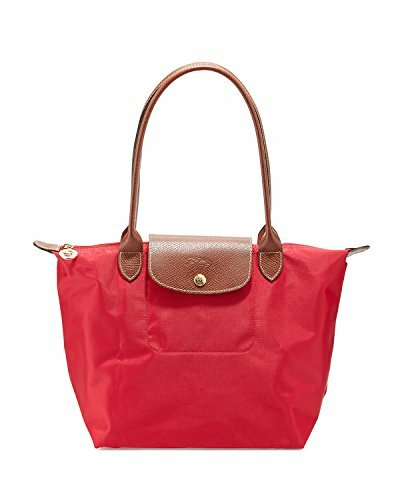 A timeless nod to French style, Longchamp's nylon tote perfects the carryall. 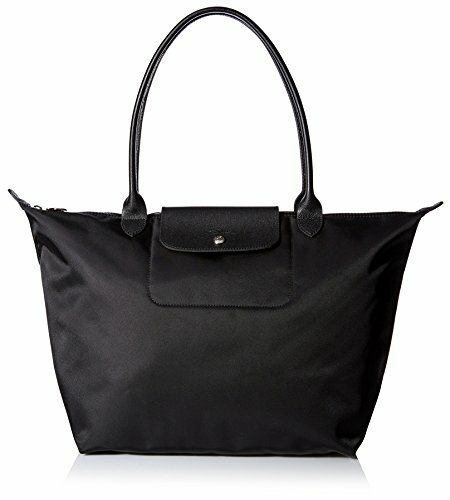 This roomy and packable bag is prime for the chic girl, whether she's in-town or overseas. Double shoulder straps. Zip and snap tab closures. Interior slip pocket. Foldable. 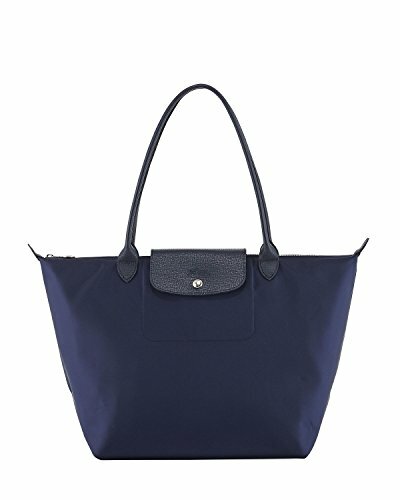 12.25"L x 7.5"W x 11.75"H; 8.5" strap drop. Nylon; trims: leather. Imported. 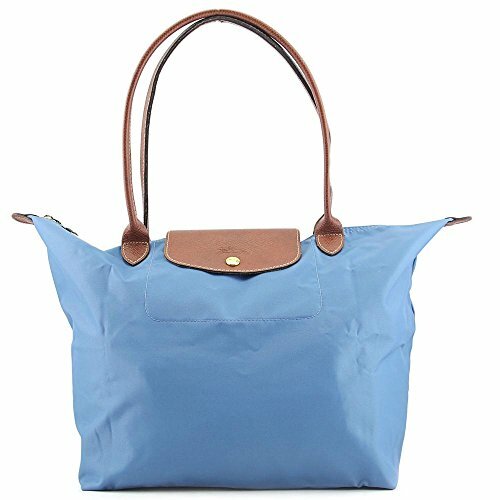 This spacious tote bag with long slender straps is made from the Le Pliage Neo satin nylon canvas. 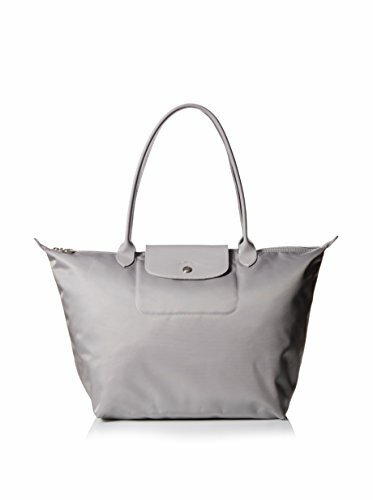 Le Pliage Neo reinvents the Le Pliage line in an urban, unmistakably contemporary style. New high-tech details give the range a modern feel. 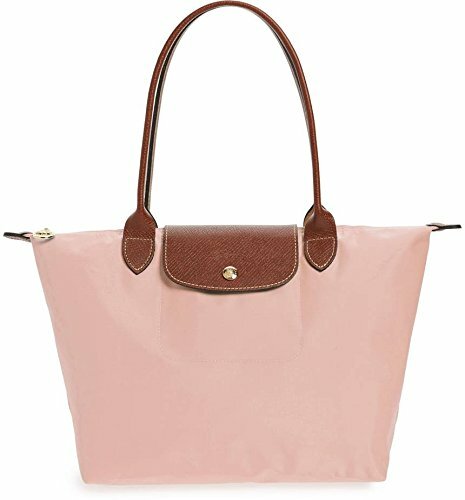 Spacious and lightweight, the Le Pliage Neo bags make the perfect companion for the modern urbanite. Measurements: 12 1/4 x 11 3/4 x 7 1/2 inches. Material: Canvas, Nylon, Satin. 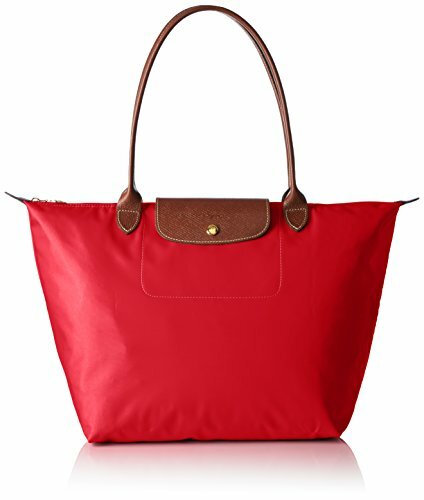 French company Longchamp was founded by Jean Cassegrain in 1948. It originally employed individual craftsmen in the Loire Valley countryside to create leather coverings for tobacco pipes and other smoking products. 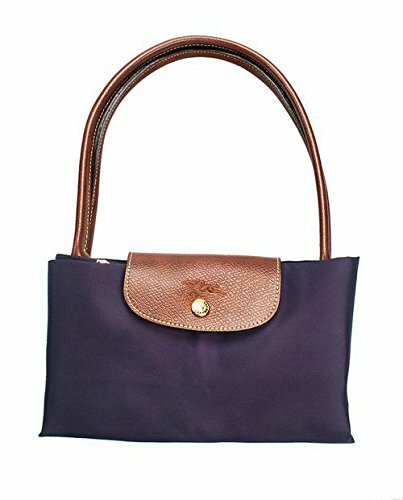 By 1955, Longchamp expanded to include small leather goods, opening its first factory in Segre. 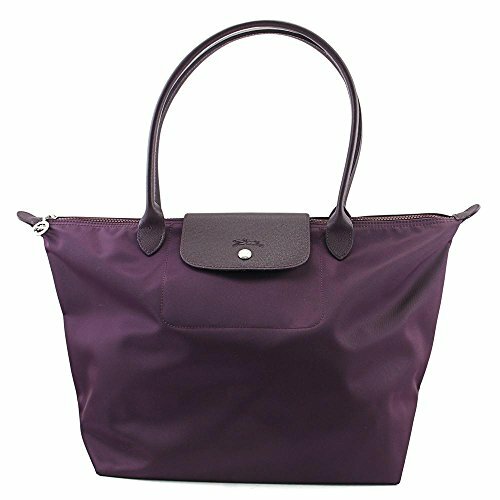 Throughout the years, Longchamp became known for its lightweight travel goods, and now also produces clothing, scarves, and other fashion accessories. 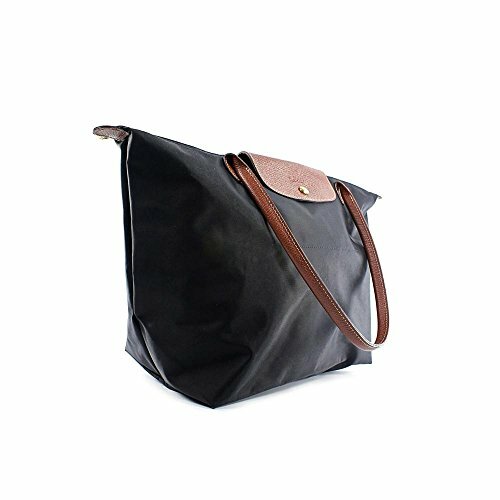 Copyright © Wholesalion.com 2019 - The Best Prices On Longchamp Shoulder Tote Bag Online.